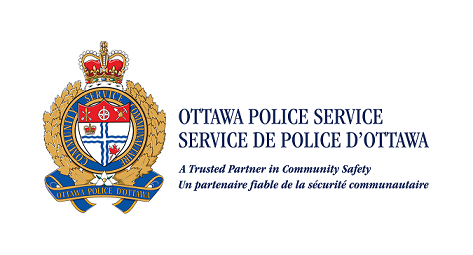 The Ottawa Police Survey is hosting an online survey relating to changes to community policing. The Glebe Annex Community Association recommends that all residents fill out the survey to ensure that our community continues to have access to local community policing. The Ottawa Police Service (OPS) created a program called the Service Initiative (SI) to explore and address the pressures of police service delivery and to improve how they serve the city of Ottawa. This initiative will result in changes to how community policing is delivered. Glebe Annex residents and Community Association members are encouraged to complete the OPS’s online questionnaire: https://www.surveymonkey.com/r/3VNGCRV to share your views on what you value most about community policing.